Recently returned from South Africa, adventurer Richard Hannay is bored with life, but after a chance encounter with an American who informs him of an assassination plot and is then promptly murdered in Hannay's London flat, he becomes the obvious suspect and is forced to go on the run. He heads north to his native Scotland, fleeing the police and his enemies. 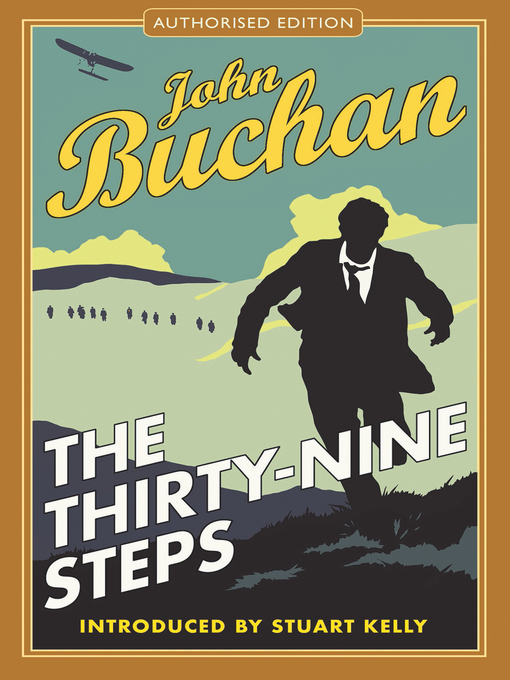 Hannay must keep his wits about him if he is to warn the government before all is too late.